Raised storage areas let you utilise the available height of your building to substantially increase your floor space. Raised storage areas let you utilise the available height of your building to substantially increase your floor space. 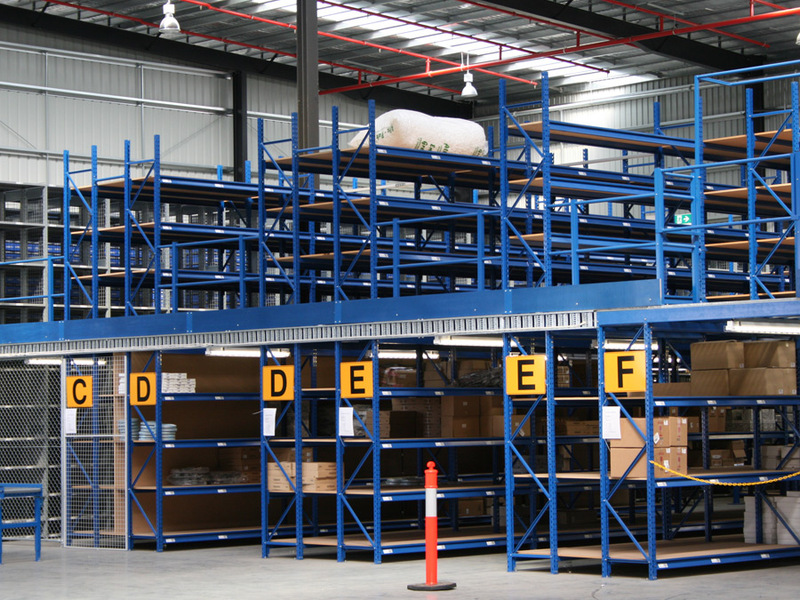 Raised storage areas can be constructed from pallet racking, long span racking & Regal 3000 rackingshelving or engineered steel structures which span greater distances & provide greater load bearing capacities. 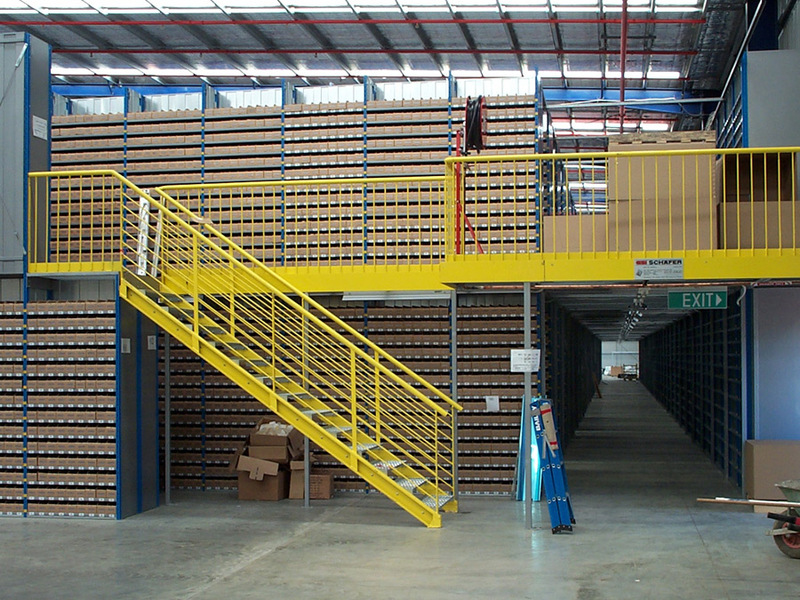 Timber, steel or open grate flooring materials are available; simply contact our team at Absolute Storage Systems to find out which solution will best suit your business. Note: Some local authorities may require planning permits. Want to discuss Raised Storage Areas?